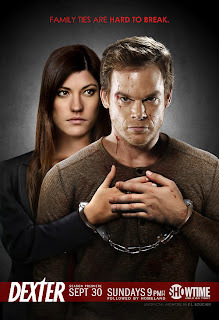 Dexter Season 7 looks like it's going to be an absolute cracker, as Deb learns the truth about her brother's dark passenger. I wonder if this will be the end? As with the previous seasons, I'm excited. See some photos from the film set, here.